German chocolate cake isn’t really German, unfortunately. How about Bratkartoffeln? (fried potatoes)? I also had popcorn the first time I saw him. My go to food for all Richard Armitage watching used to be bean and cheese tacos, because that was the easiest thing to get on the way home. Unfortunately nowadays really good tacos are harder to come by. Love that smiling face of yours! 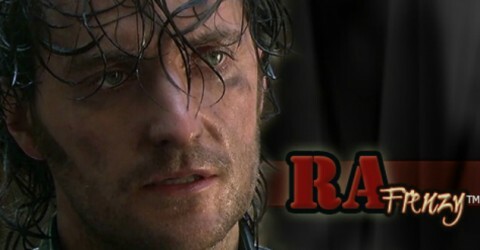 For me, no matter what role, Richard goes perfect with chocolate and champagne. You are making me very hungry! I have been sitting on an unfinished food post for over a year. Ughhh! Doesn’t that sound gross? LOL! Lucus – Frozen fruit bars (like you get from Sam’s) – the bars have texture due to the pieces of fruit in them, besides, Lucus is a pretty cool customer! Well! 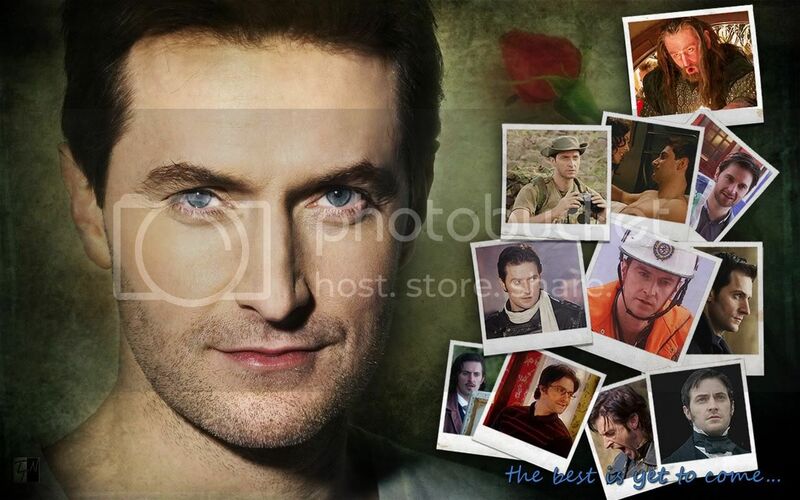 Now I believe I will go spend the next hour watching a few RA videos made by our friends Bccmee, Angieklong, and others. Hope everyone has a wonderful week! This is an obvious conspiracy. You all know I haven’t been to the gym and slacking off on my eating healthy resolution! Now I am craving my mom’s carne asada, chocolate (any kind will do), champagne and cheese with a little side order of RA, JT, LN, JS and JP. How’s this for a coincidence? I just found this on one of my granddaughter’s FB page!! Easy: Nutella goes with them all. @Teuchter, found this for you. I’m thinking Fudge is THE answer!!! Shall we try it? PSA….I now am the proud owner of a jar of Nutella, RA world!! Called my local grocer, 11 miles away, population 1,500 and he had it!!! Can you believe it? As soon as I get home tonight, I’m making fudge. But I’m giving it away. To grandkids. For Valentines gifts. I am not lying. Really. It IS good! Kinda like eating a can of Betty Crocker Chocolate Fudge icing! WooHOOOO! And if THAT doesn’t get you going, nothing in this big wide world will. Thornton: a roast rib cooked rare. Heinz, a slice of sachertorte from Vienna, with a side of arsenic. Porter – pizza, of course. Harry K, trifle, liberally doused in sherry, with choc shavings. Standring, shepherd’s pie. Monet – NOT white wine: a deep rich Burgundy! :D Paul Andrews, cold baked beans on lukewarm toast, served on a rack…. I started to say burgundy for Monet, but I always think oysters when I see him. LOL!